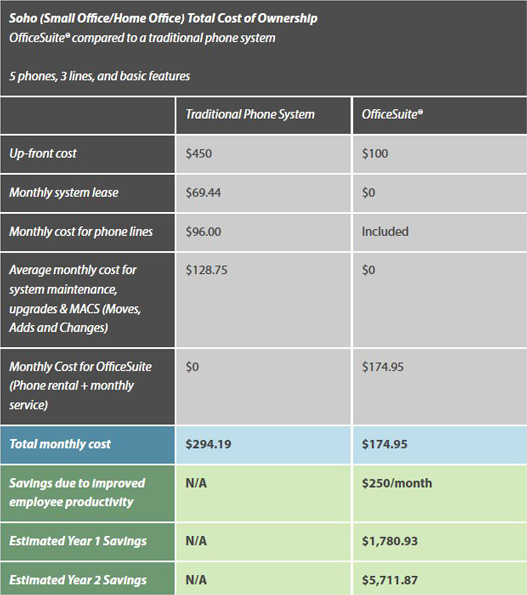 MyOfficeSuite™, and requires no out-of-pocket expense for new equipment. high-quality cordless phones that are ideal for small businesses. us at Sales@prospeed.net , or fill in the form below. What does 3 + 4 = ? Enter the answer below. 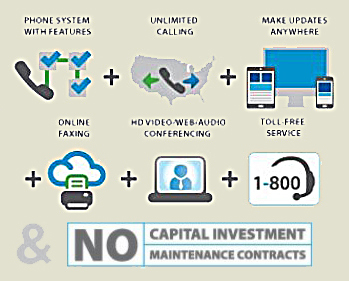 maintenance fees associated with other hosted business phone system providers. System maintenance is included in our monthly charges. As we upgradeour systems, you automatically get updated technology at no cost. 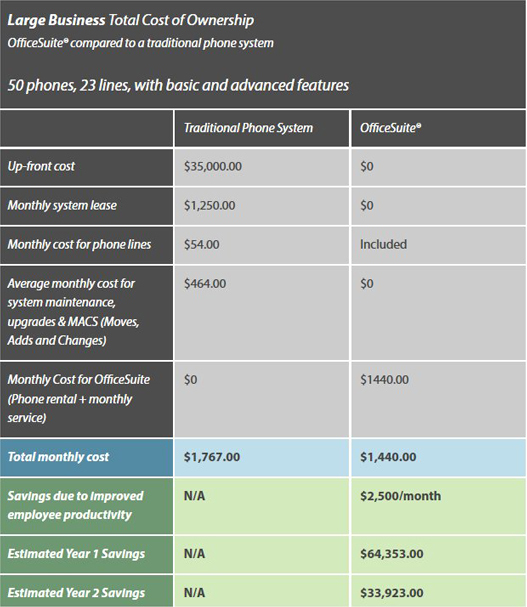 With traditional corporate phone systems, the cost of moving phones can add up quickly. It’s so easy with OfficeSuite®, employees can do it themselves. Send and receive faxes via email from your PC, laptop, tablet or smartphone. Through our online portal that lets you customize the system for your needs. Your users will be self-sufficient and more productive. conference room phones, and softphones that turn any laptop into a phone. 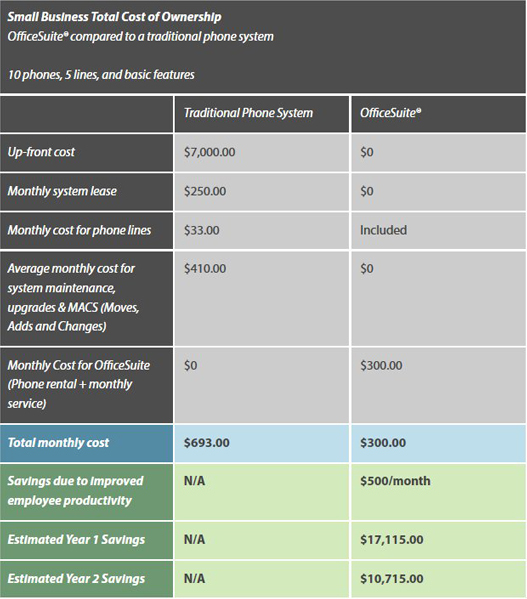 Traditional phone systems become shockingly expensive when adding a phone, new features or more storage requires an expensive upgrade. 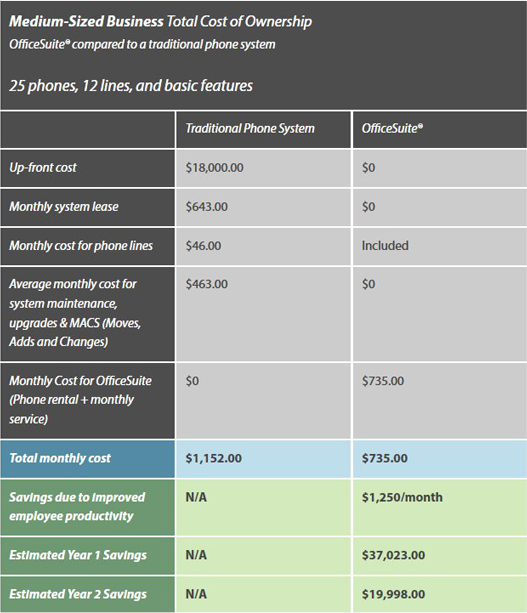 With OfficeSuite®, adding a phone or feature is simple and has no surprising costs. 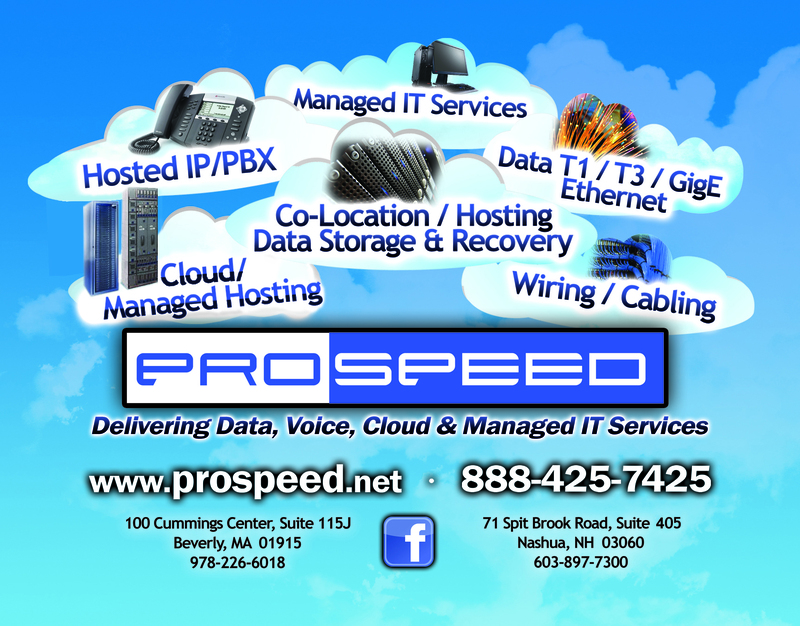 Prospeed.net now offers tomorrow's hosted Cloud Phone VoIP Solutions now! Contact us today!